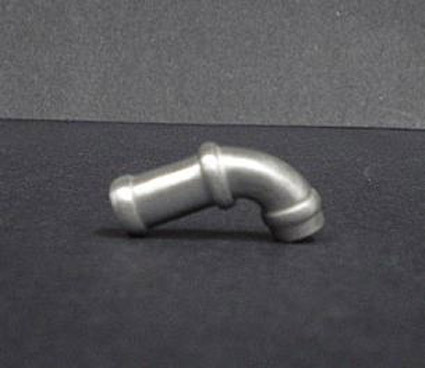 From inverted and hose bead operations to end reduction and expansion, our end forming capabilities are diverse. 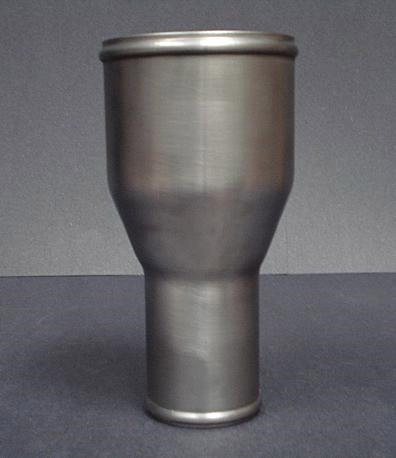 We have multiple RAM forming and rotary forming machines of different capacities, which allow us to handle both high and low volume productions runs. 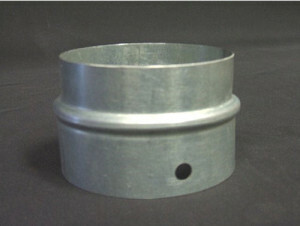 Typically, we run 1000 or 5000 parts on our end forming machines. 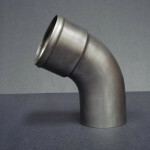 These machines work uniformly through the entire circumference of tube ends to produce contours with high quality finishes. 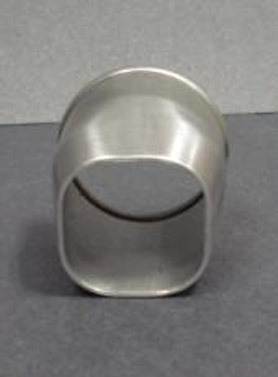 We strictly adhere to customer designs and can create precision round, square, and rectangular shapes to specifications. 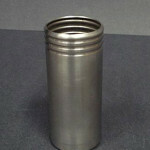 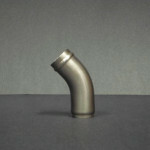 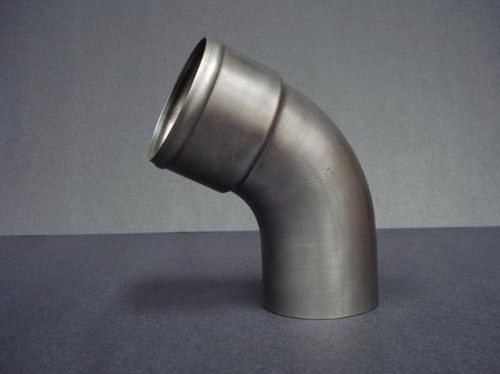 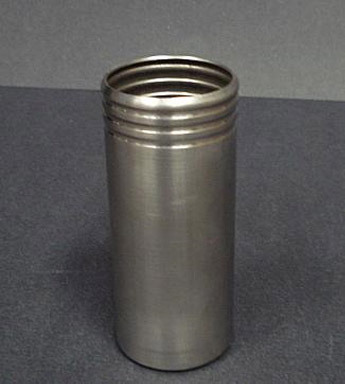 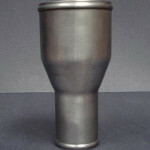 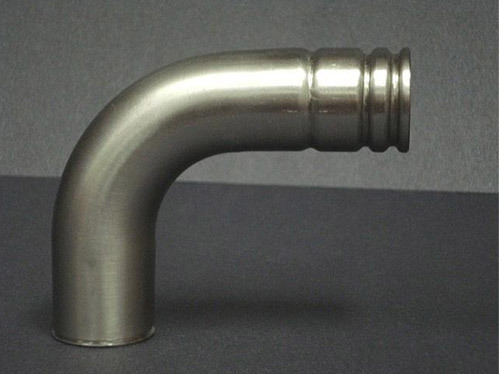 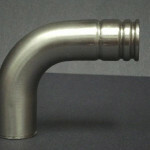 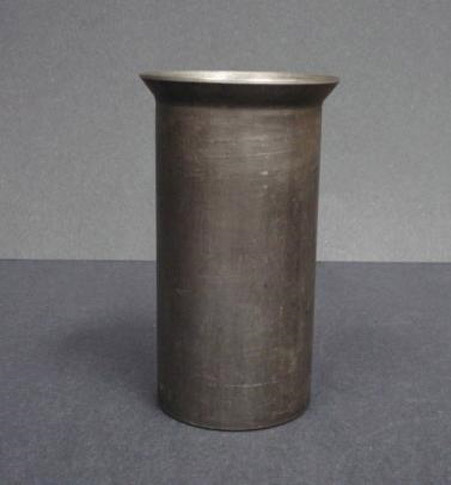 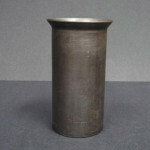 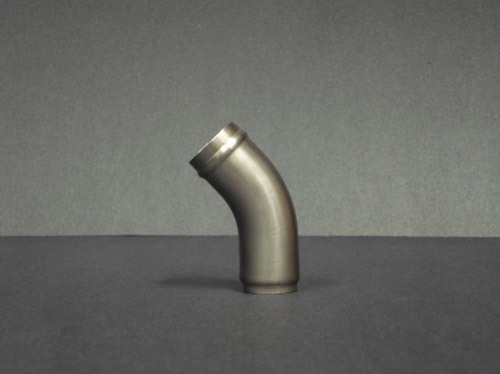 End forming tubes made from carbon steel, stainless, aluminum, brass, and copper is not a problem for us. 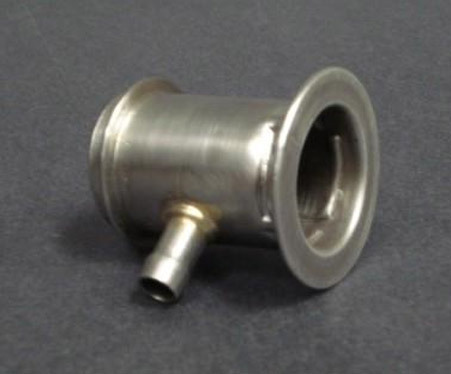 To assist in building assemblies, we provide flanging, notching, and other value-added services as well. 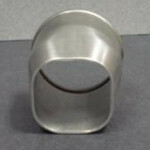 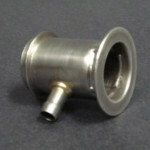 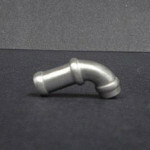 For special customer requirements, we stock tube forms in standard sizes too.